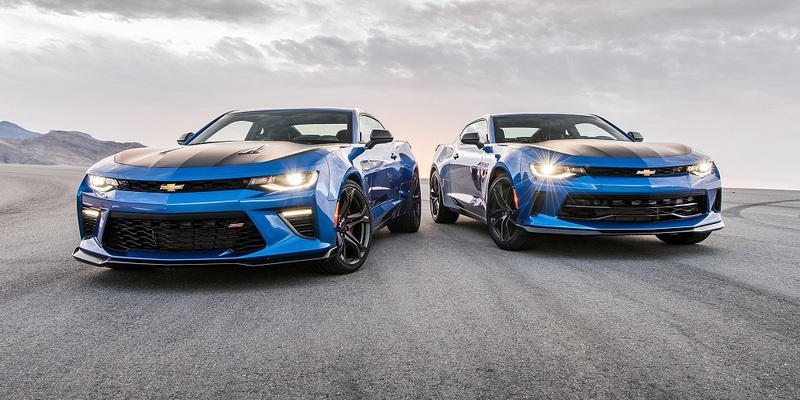 HP Tuners is proud to release limited tuning support for the T87A equipped 2017 GM 10-Speed and 8-Speed transmissions in the latest version of VCM Suite Beta. This release provides the first and only 10-Speed and 8-Speed transmission tuning solution for 2017 GM Vehicles. Due to added complexity, the T87A TCM for the GM 10-speed and 8-Speed requires individual licensing of 4 GM Credits (MPVI) or 4 Universal Credits (MPVI2) for tuning. 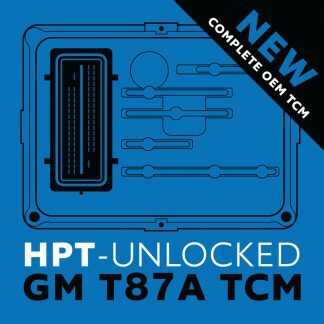 HP Tuners is proud to release a TCM Unlock service that enables tuning on 2017 T87A TCMs. The cost for the service is $200 and can be purchased through the Order Page near the bottom of the page. If the information above is not provided with the TCM, it may delay the TCM Unlock process while the missing information is acquired. NOTE: The TCM you send in should already be programmed prior to the unlock service. If you choose to send in a spare TCM, you are responsible for providing us accurate vehicle information at the time you place your order and for later having the TCM programmed via a J2534 tool or OEM Dealer Diagnostic tool to your vehicle. 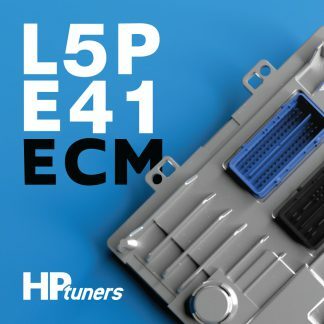 After the TCM arrives at HP Tuners, a HP Tuners engineer will unlock the TCM and enable your HP Tuners software so that the TCM can then be licensed, edited, and flashed with HP Tuners software! This is a one-time unlock that will not affect other operations of the TCM. The factory tools will still work for service and HP Tuners will then work for tuning! 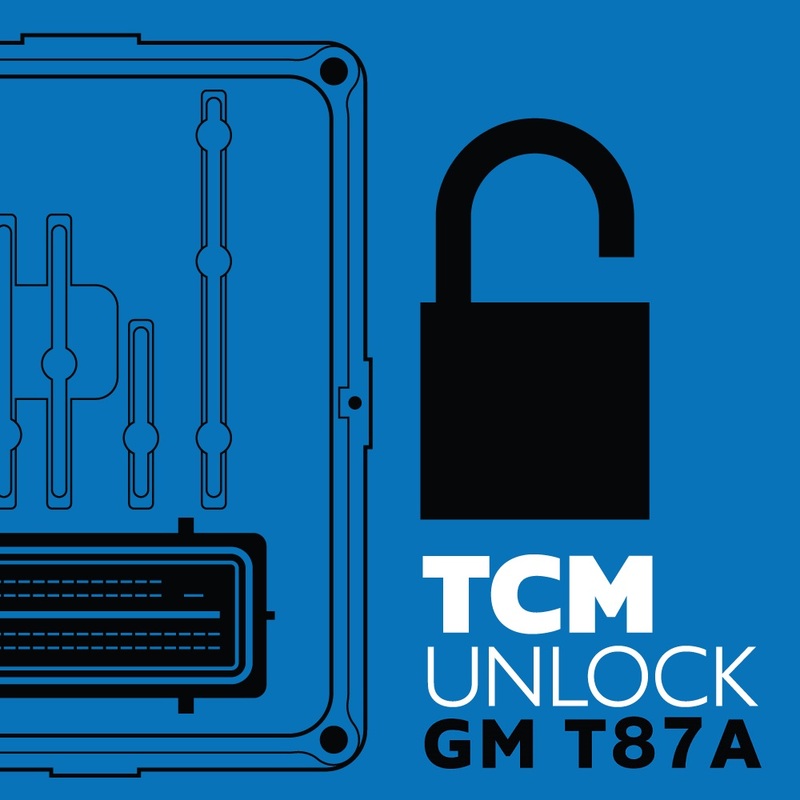 Once you receive the TCM back from unlock, re-install the TCM back into the vehicle and then you may tune the TCM with HP Tuners by licensing the TCM for 4 credits. Should you have any further questions, please email sales@hptuners.com. NOTE: Any hardware ordered with this product will be shipped along with your modified PCM/TCM. To avoid delays please order the hardware separately.